Swingin’ Denver’s Speakeasy Soirée is back again for its third annual event! The Speakeasy Soirée is a special event hosted by Swingin’ Denver at The Hangar at Stanley Marketplace on Saturday, January 20th, 2018! This event will feature live music by Denver’s finest gypsy jazz band, La Pompe Jazz, a free swing dance lesson with Denver’s premier swing dance troupe, The Ladies & Gentlemen, Jeremy Mohney, Sweet B and Her Moonshine Gang, and Jill Frederickson. Vintage shopping provided by vendors such as Goorin Brothers, birds & belles boutique, CheriseDesign – Vintage-Inspired Couture, and Knotty but Nice. Additionally, Prohibition-style craft cocktails and beer will be offered at the cash bar, from their key brewery partner historic Tivoli Brewing Company, and a food truck by Comida. “We can’t wait to welcome everyone to our 3rd Annual Speakeasy Soiree this year! 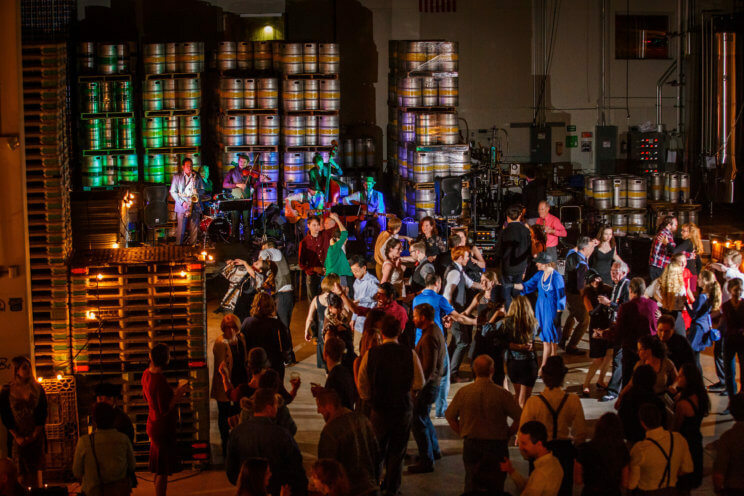 We’ve added new vendors, burlesque performances, an amazing new space, and two great sponsors in WhistlePig Rye Whiskey and Tivoli Brewing.” said Founder of Swingin’ Denver, Kenny Nelson. Tickets to this event are $20 online in advance and $25 at the door, and VIP tickets are $50. 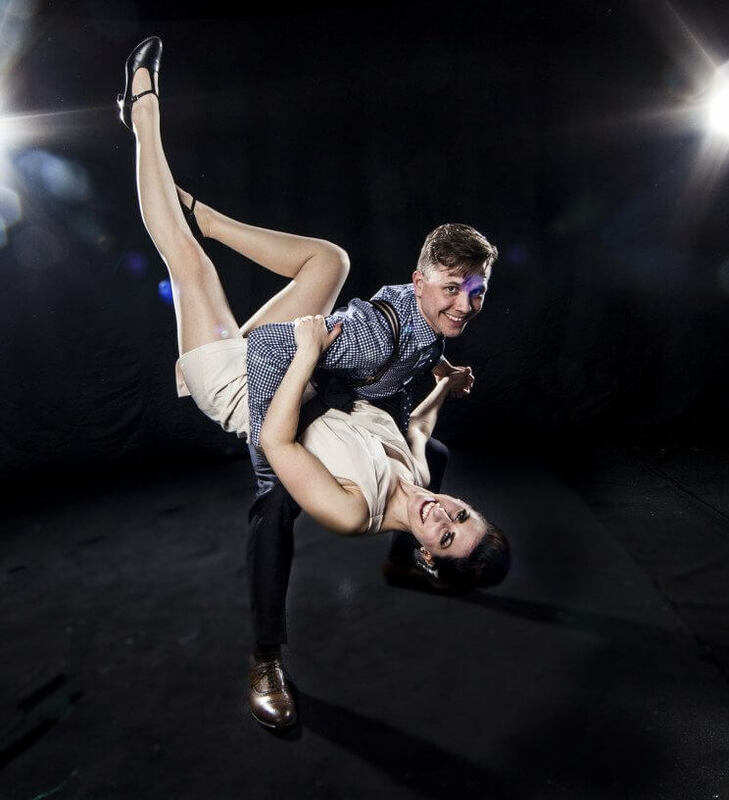 Swingin’ Denver is the one-stop source for swing dancing in Denver. 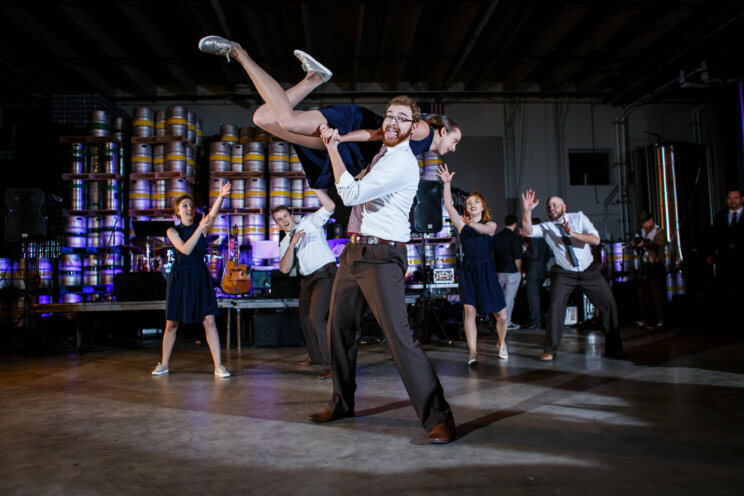 Swingin’ Denver is the brainchild of Kenny Nelson, an international lindy hop instructor based in Denver. After spending the last three years helping establish and improve swing dance schools in Lisbon, Porto, Madrid, and Melbourne, Kenny is focusing his efforts on Denver by offering unique workshops, teaching advanced classes, providing an inclusive swing dance calendar, and spreading his love of swing dancing to new dancers and beyond. They offers beginner and advanced classes in lindy hop, charleston and other swing dances. Swingin’ Denver also provides specialty workshops and events with nationally- and internationally-known swing dance instructors across Colorado. For more information go to: www.swingindenver.com. The Hanger at Stanley Marketplace is located at 2501 Dallas St #135, Aurora, CO 80010.